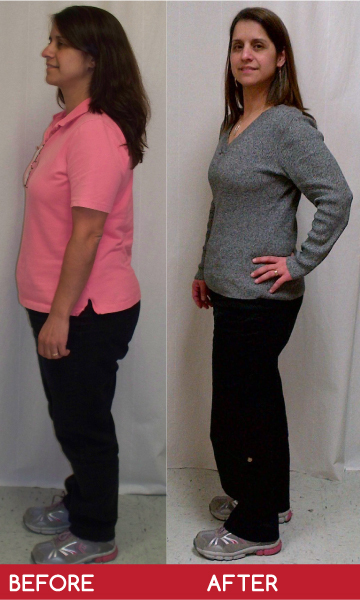 There have been amazing results and transformations by people using the Seriously Slim programs. 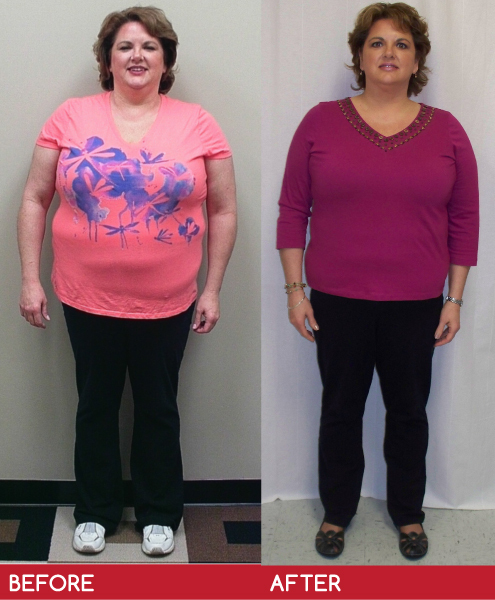 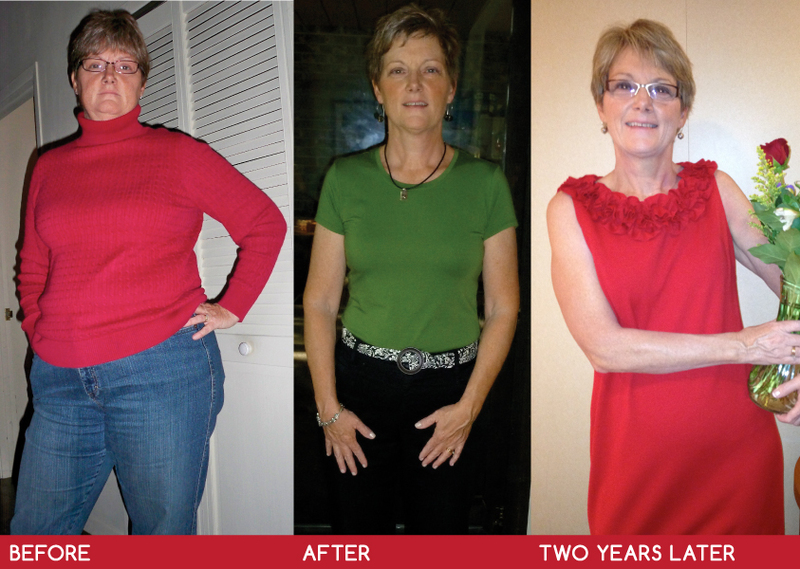 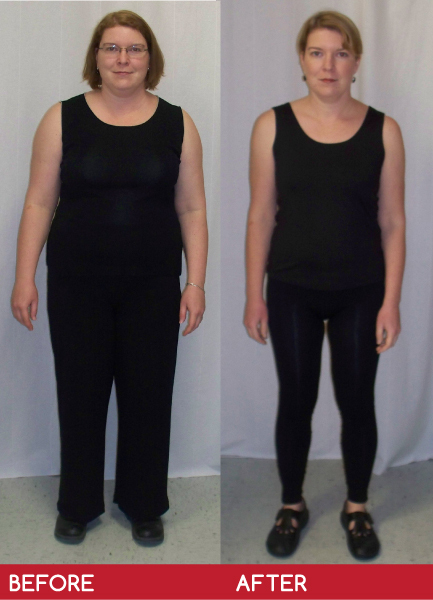 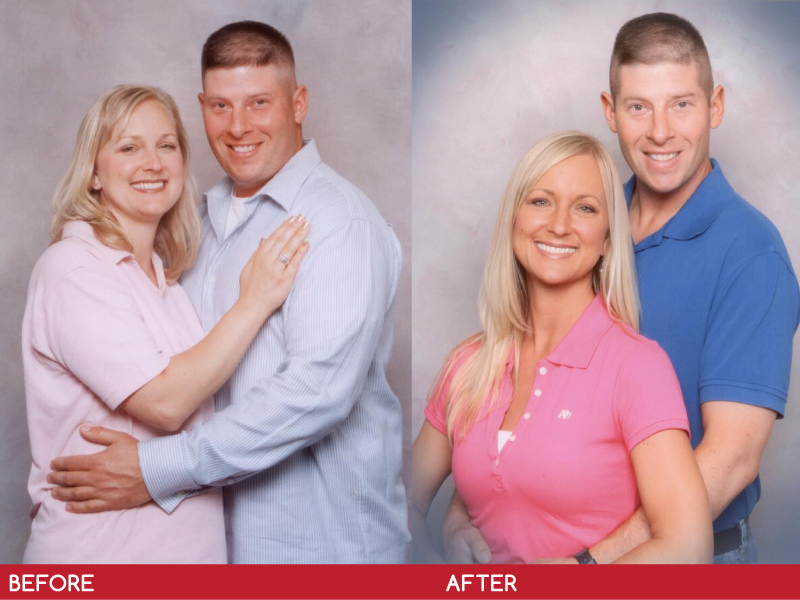 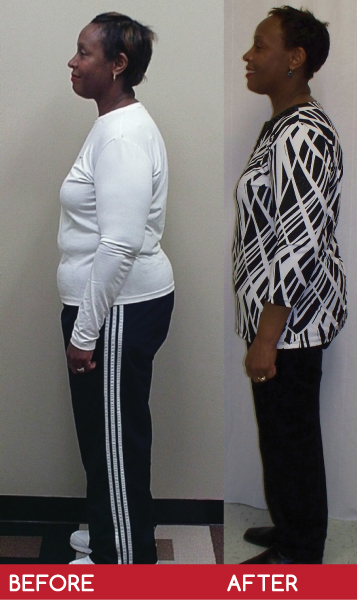 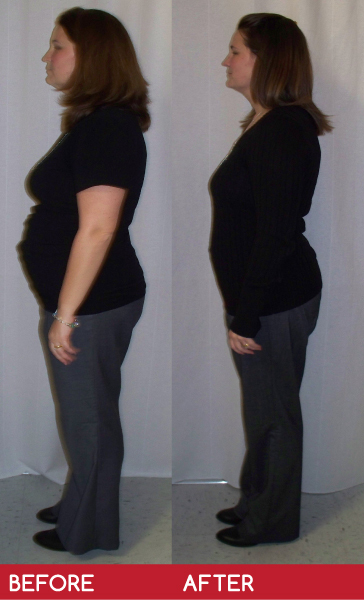 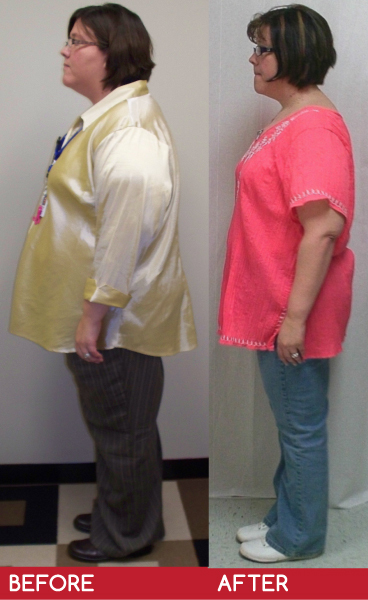 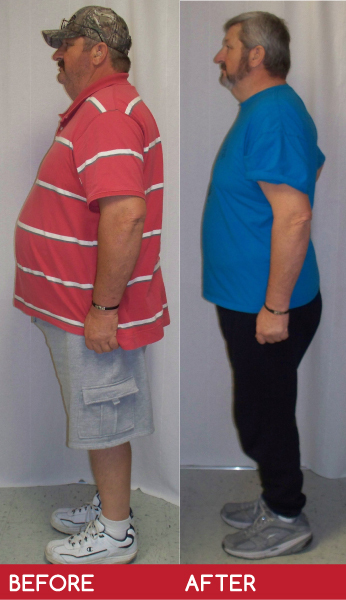 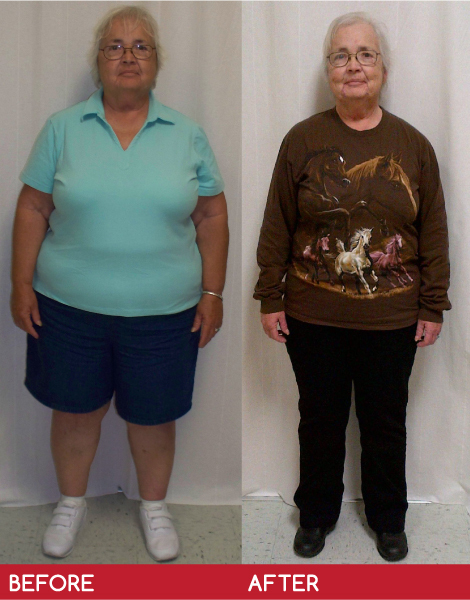 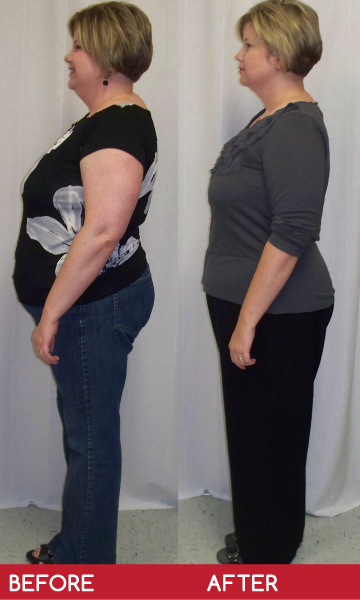 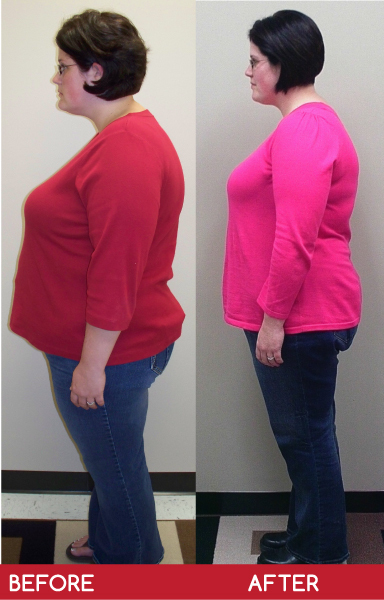 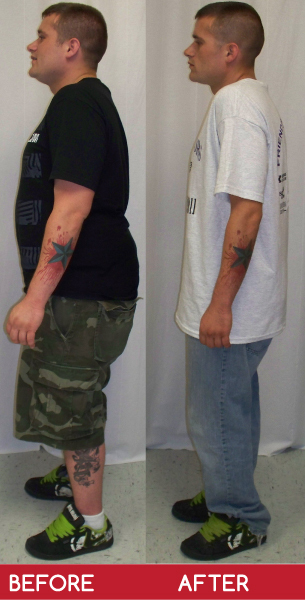 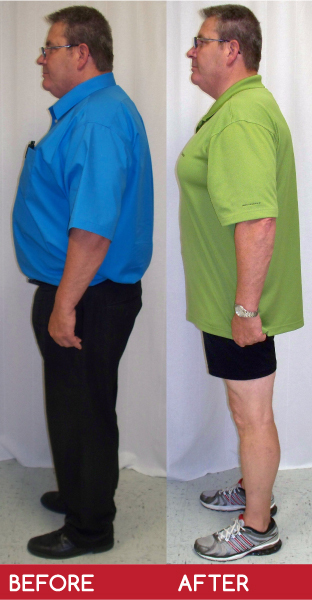 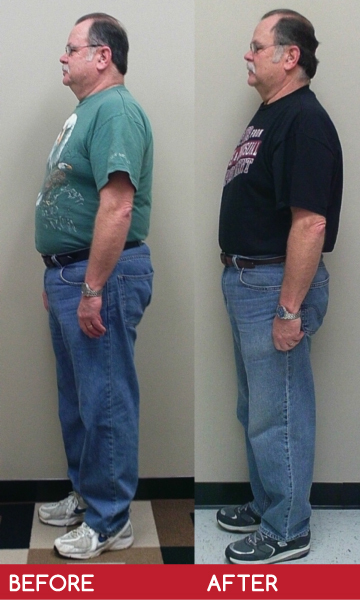 Please check out some of our Seriously Slim client before and after pictures. 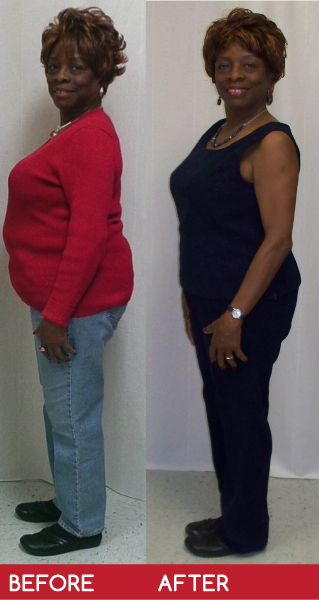 © Seriously Slim - Get Serious - Get Healthy Maintained by A+ Services Inc.